Every autumn, Les Deux Alpes opens for skiing for a week or more over October half-term. In conjunction with Tip-Top ski coaching I offer an under-16s Freeride course this week, running concurrently with TipTop’s adult piste performance course. The camp consists of five full days skiing on the glacier, plus evening video review sessions. 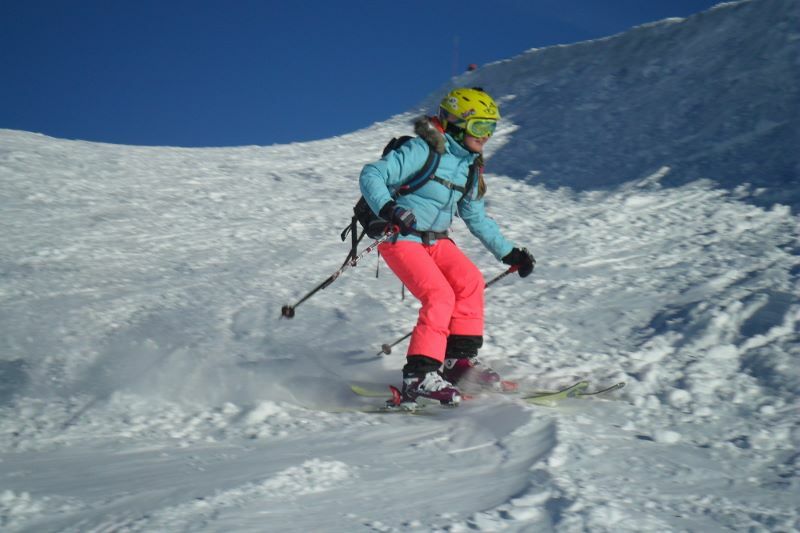 The week is about preparing young skiers for freeriding and off-piste skiing with an emphasis on having fun whilst staying safe. The course covers freeride skiing techniques, choosing a line, off-piste safety, snowpack awareness, backcountry navigation, avalanche rescue, freestyle in and out of the park, video analysis and discussion of pro-freeride performances. Whilst we cannot guarantee off-piste conditions on the glacier in October, we can make the most of the terrain we do have, including the world class snowpark. Safety and mountain awareness form a large part of the syllabus, and this can be covered whatever the snow conditions. In 2015 we had snowfall mid-week and spent the last two days of the course skiing fresh powder. 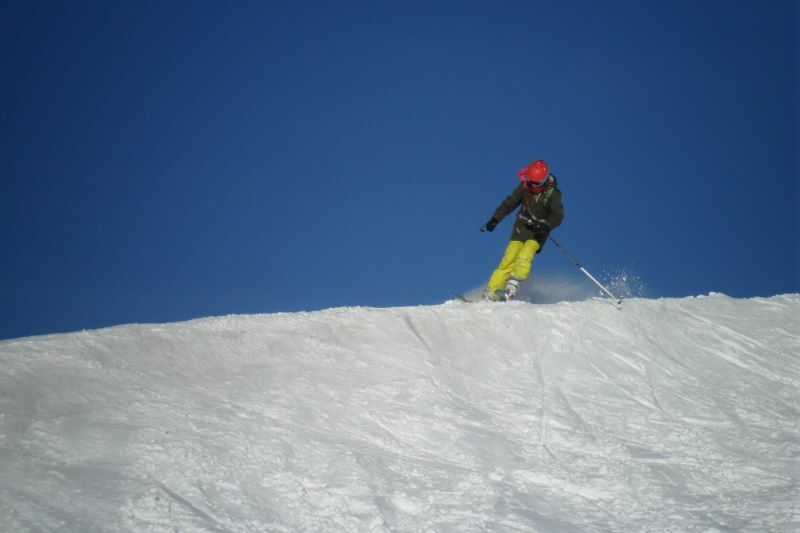 The following year I skied some amazing runs on untracked snow at the end of the half-term week. Provisional dates for the next course are 23rd to 27th October 2017. That is Monday to Friday of the October half-term holiday for the majority of UK schools.